Following the overwhelming success of kale over the past few years, a number of fresh produce marketers have said they see broccoli leaves as the next big thing when it comes to vegetables that can capitalise on the current healthy eating trend. Just last week, British retailer Asda said it was hoping to leave its competitors green with envy when it begins selling broccoli leaves across its entire national store network this summer. As reported in The Grocer, the chain recently began trialling the vegetable after awareness of their potential superfood status grew dramatically over the past year. Usually discarded as a by-product of broccoli harvesting, the leaves are in fact known to contain high levels of vitamins A, C and K as well as calcium and potassium. Over in the US, Californian producer-exporter The Nunes Company is understood to have been a key player in raising interest in broccoli leaves, which some believe could replicate the kind of success that kale has enjoyed over the past couple of years as a firm favourite among health-conscious consumers. 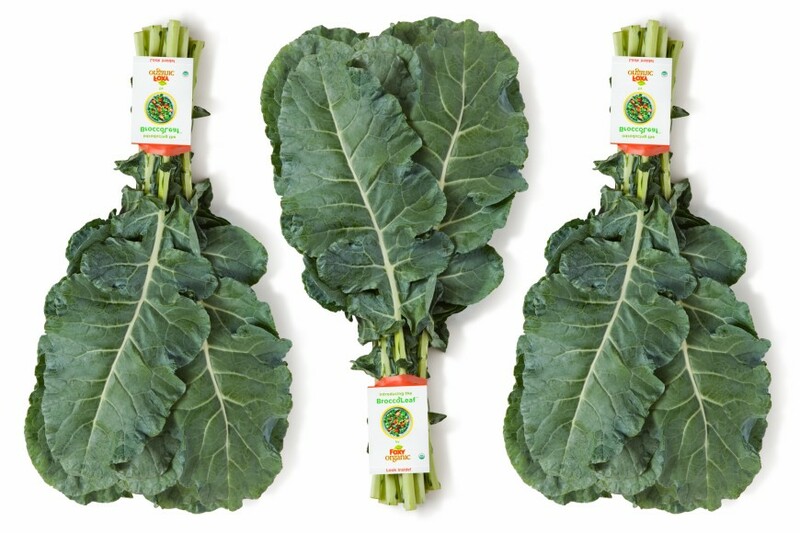 For the past couple of years, it has been marketing broccoli leaf as BroccoLeaf in the US under its Foxy Organic brand, perhaps aware – as was suggested in a recent FastCompany report – that there’s a chance that kale’s phenomenal sales boom over the past decade might not continue indefinitely. Before the broccoli itself has appeared on the plants, the company harvests some of the younger leaves to sell; and according to Matt Seeley, the group’s vice-president of marketing, the new vegetable is proving popular, in part because it is more suited to juicing than kale. It’s certainly true that the market is showing huge interest in new products like broccoli leaves. Sweetgreen, a US-based quickservice restaurant chain that serves “simple, seasonal, healthy food”, recently began sourcing the vegetable for use in its recipes. Co-founder Nicolas Jammet told FastCompany: "This created an extra source of revenue for the farmer, and it let us talk to our customers about a new ingredient."